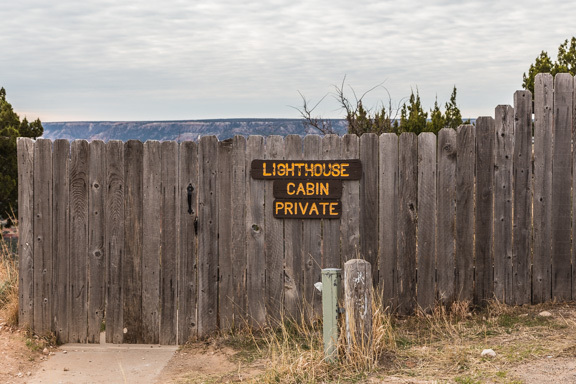 One of the highlights of our visit to Palo Duro Canyon State Park was staying in one of the park’s vintage cabins! Not quite like camping, but not quite like a hotel either…we learned that staying in a rustic cabin in a state or even a national park requires a bit of planning which is why today we wanted to share with you our travel tips for staying in a park cabin! Also stay tuned for more exterior as well as interior photos of this cute cabin later this week! Research the cabin amenities. Cabins have various levels of amenities. Meaning, some have all the services like a hotel and others have limited services like no bathroom, shower, kitchen, electricity, water, heating/cooling, linens, etc. 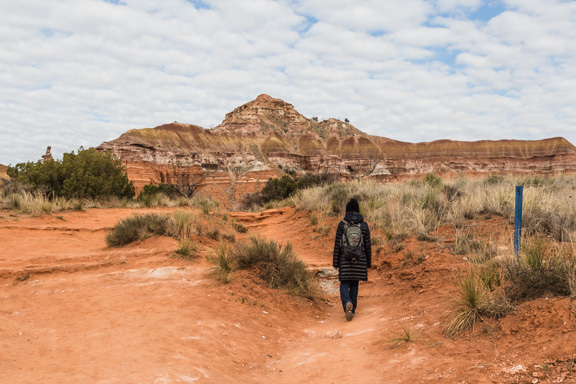 So it’s important to know how much you want to rough it when staying in a park which was an assessment we made when choosing our cabin in Palo Duro Canyon. Unsurprisingly, we chose the one with services…having your own bathroom and shower was just too appealing to pass up! Plan your food situation ahead of time. Many cabins located in a park do not have a full kitchen or even a half kitchen. For our cabin in Palo Duro Canyon, there was a grill outside which we couldn’t use because Texas pretty much always has a burn ban, but it did have a mini fridge, coffee maker, and microwave. So plan around your available cooking sources…think cold meals or bring your own heat source like a camp stove to use outside…if you are not into microwaves! Bring your outdoor essentials. Even if your cabin is fully equipped and is in close distance to your car, it’s important to remember that you are in nature and help is not always near especially when parks close their gates after hours. We recommend bringing all the essentials you would normally have when hiking or even camping like a light source, whistle, first aid kit, space blanket, water proof matches, etc. We often pack for the worst case scenario, but safety is always first! Prepare to hike to some cabins. 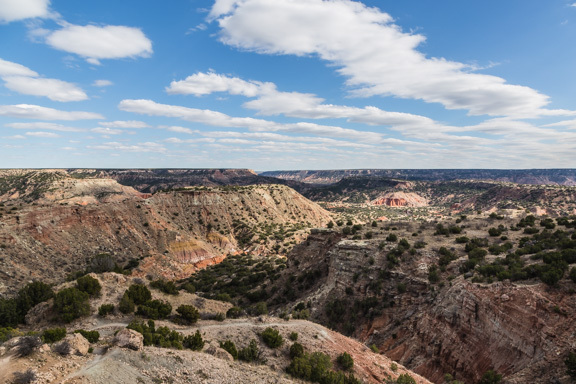 We could drive up to our cabin in Palo Duro Canyon, but many cabins in various state and national parks are in the backcountry which means you may need to hike to the location. Be prepared to do some physical activity to get to your home away from home, but we’re pretty sure it would be totally worth it! Book in advance. One of the most important things we’ve learned is that cabins in parks book up really, really, really fast! In fact, some require booking a year in advance especially ones in national parks. 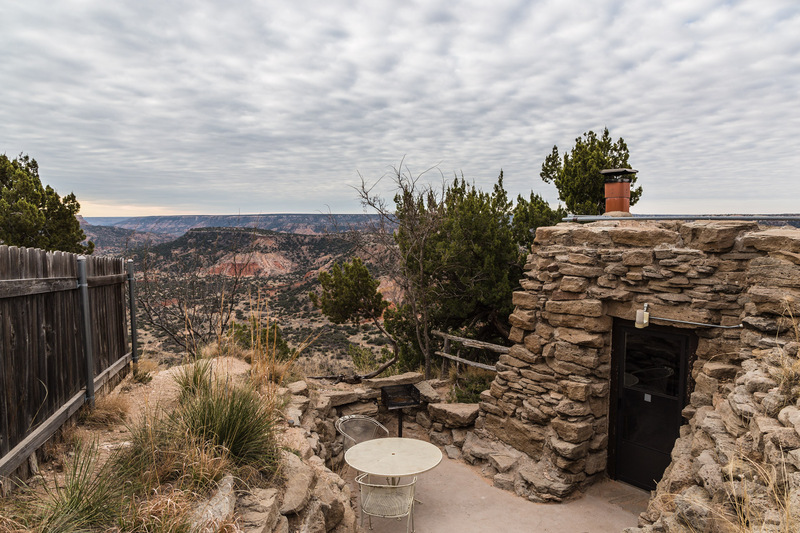 We were quite lucky to find this cabin in Palo Duro Canyon within a few weeks notice (we think it was because it wasn’t summer), but either way, we recommend booking as early as possible especially during high season! Have you ever stayed in a state or national park cabin? Leave a comment…we would love to hear what you think!